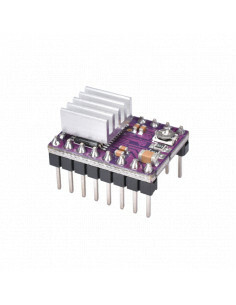 Stepper motor driver board for Arduino CNC REPRAP 3D allows you to connect a single stepper motor controller eg A4988 or DRV8825 directly to Arduino and control this motor. 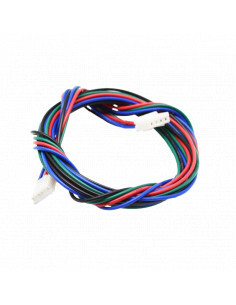 NC REPRAP 3D allows connection of a single stepper motor driver, eg A4988 or DRV8825, directly to Arduino to control this motor. The ideal solution if we want to reduce power consumption and size of the system and we want to control only one stepper motor. The module is equipped with four relays SRD-12 with a coil powered by 12 V, a classic system with optical input insulation and mounting holes.